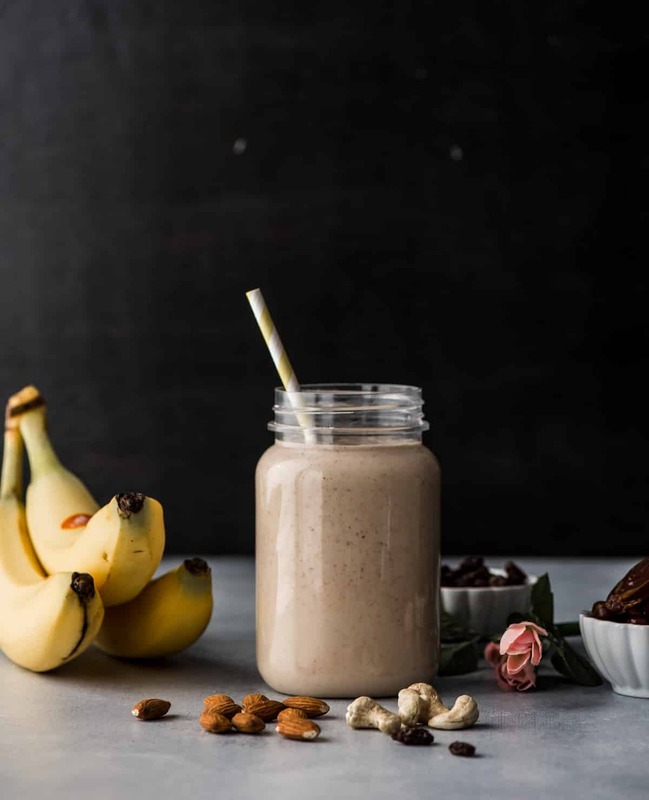 Dry fruit smoothie is a great way to combine nutritious milk and dry fruits to create a wholesome meal for any time of the day. Make one today! What if you could give your kids a nutrient-rich, delicious, farm-fresh beverage with natural protein and no sugar added – all for about a quarter per serving? Surprise – it’s something that’s likely already in your fridge – white milk! Those of you regularly following my blog, probably know how obsessed we are with smoothies. Not only do we drink smoothies in the morning, but, we often consume it as a part of our afterschool snack routine as well. We love our smoothies because it is made with milk and my kids will drink anything that has milk in it. Maybe they get that from me – when I was a kid, there was never a day that passed by that I didn’t consume milk. Occasionally when we were too rushed to have breakfast, mom wouldn’t let us leave the house until we had our glass of milk. Irrespective of whether we ate out or at home, we had to drink a glass of warm milk before bed. We pretty much started and ended our day with milk :). 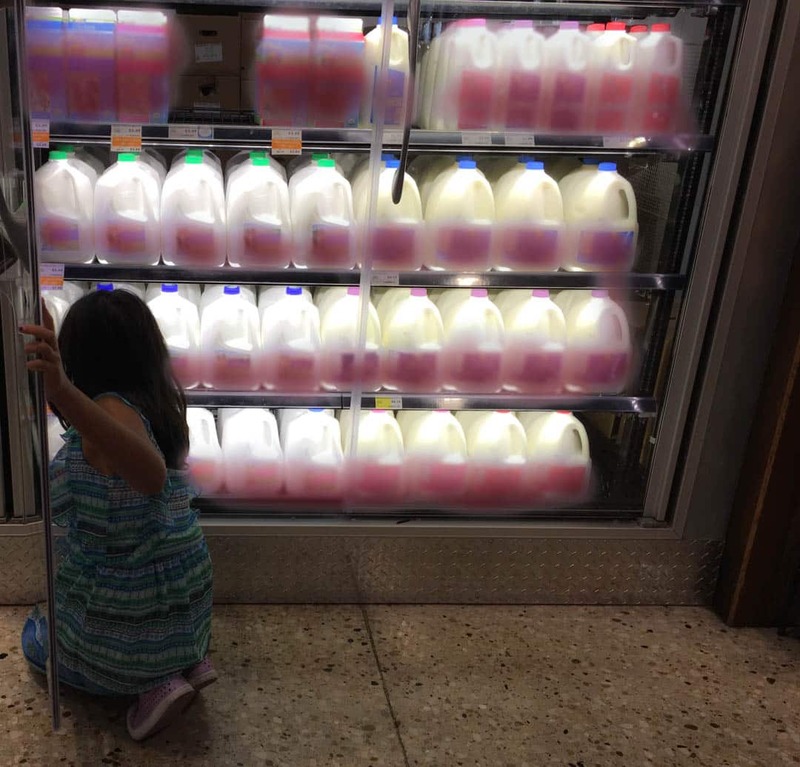 As I moved out, got married and had kids, the habit of drinking milk stayed with me and I passed it on to my kids. Because just like my mom I know that milk is a simple way to get natural, high-quality protein plus other nutrients into our diet. 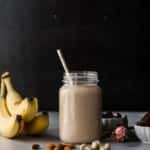 And if you have kids who already love milk, a smoothie like dry fruit smoothie is a great way to introduce more fruits and dry fruits in their diet. When combined with milk, smoothies create a wholesome meal for any time of the day. This is particularly concerning because they aren’t getting enough of milk’s nutrients, like calcium, potassium and vitamin D that they need to grow. The fact is, milk’s nutrients are hard to replace. 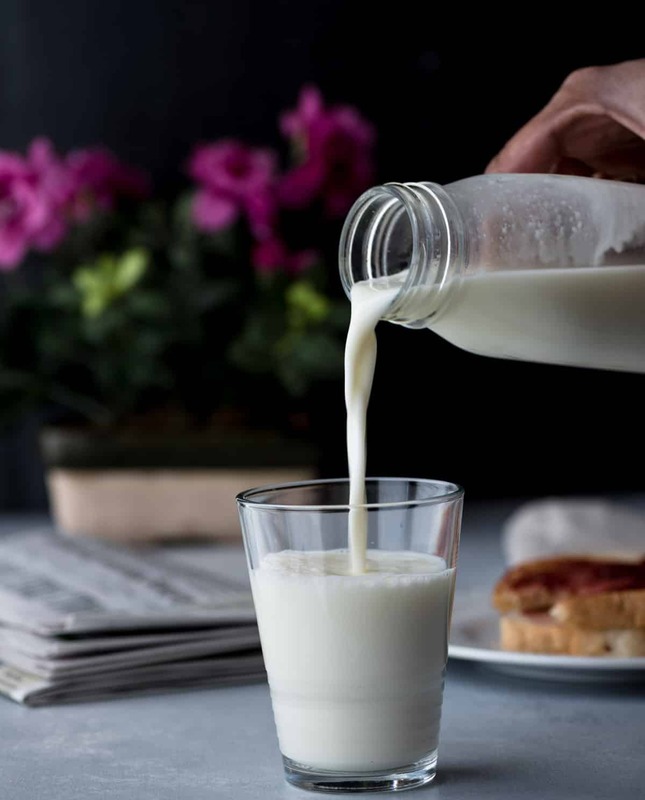 It’s difficult to get enough of nutrients you need without milk in your diet, and decades of research and hundreds of studies support the benefits of drinking milk. So please make sure you include milk in your next shopping trip. Amy – Thanks for stopping by. You have to try this smoothie. It is delicious.